You will feed, clean, care for and learn all about the reptiles and invertebrates that we have rescued. This is an amazing one on one experience that you will not find anywhere else. 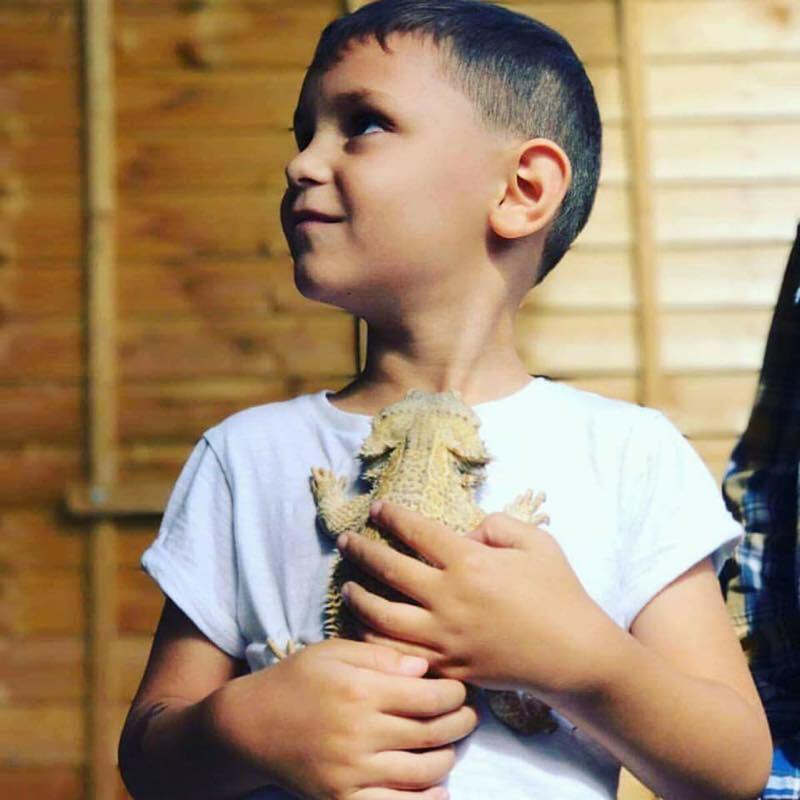 It will give you a real insight and understanding of the work that goes into making sure our reptiles are well cared for and happy.